Bio Flores by Bio Canna is one of the best organic fertilizers for cannabis plants’ flowering period. This 100% organic product is OMRI and CU certified. 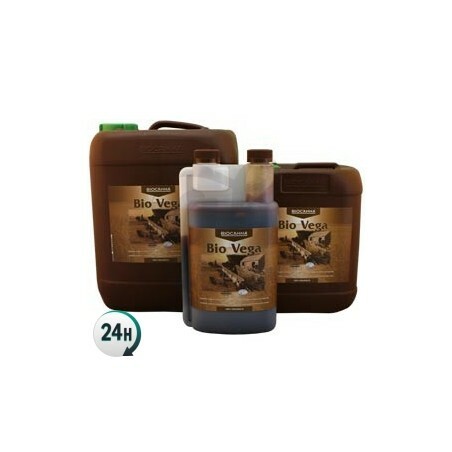 Bio Flores by Bio Canna is an organic fertilizer for your plants’ flowering period. It’s OMRI and CU certified, guaranteeing 100% organic products that are safe for the environment. 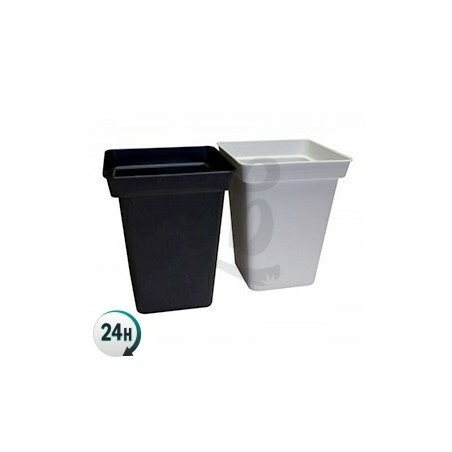 You can use this product to water your plants in flowerpots as well as straight in the ground. It contains everything that your plants need in order to flower healthy and strong. They’ll produce an enormous amount of delicious and aromatic plants that can only be grown organically. We do not recommend using this product in watering systems that involve tubes or pipes, as it’s quite dense and might end up clogging them up. Its OMRI and CU certificates show that it’s fully safe for the environment so you can use it outdoors. Bio Flores contains all of the necessary nutrients so that your plants can flower perfectly. Its ingredients are all top quality and come from various different vegetable extracts, containing natural phosphates as well as sugar beet concentrate. In order to get the best possible results you can combine it with Bio Boost Accelerator and Bio Rhizotonic by Canna. You’ll be able to grow enormously large plants that produce incredibly resinous flowers. If you consult the manufacturer’s full fertilizer chart you can see how much of each product your plants need to get the most professional results. Dilute 4ml per liter of water, using nutrients only every second time you water. You do not need to measure the pH. 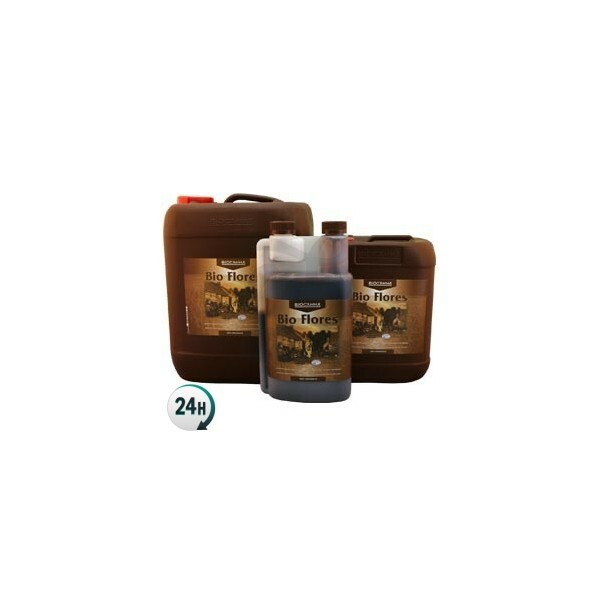 We recommend using nutrient solutions within 24h of mixing them. 1.8% Phosphate oxide (water soluble). 5% Potassium oxide (water soluble). Gracias por dar vuestra opinión y valorar los productos de nuestra web. Buenos humos! es viscoso y da la sensacion de que pones demasiada dosis ya que colorea mucho el agua de riego, . es perfecto para floracion.